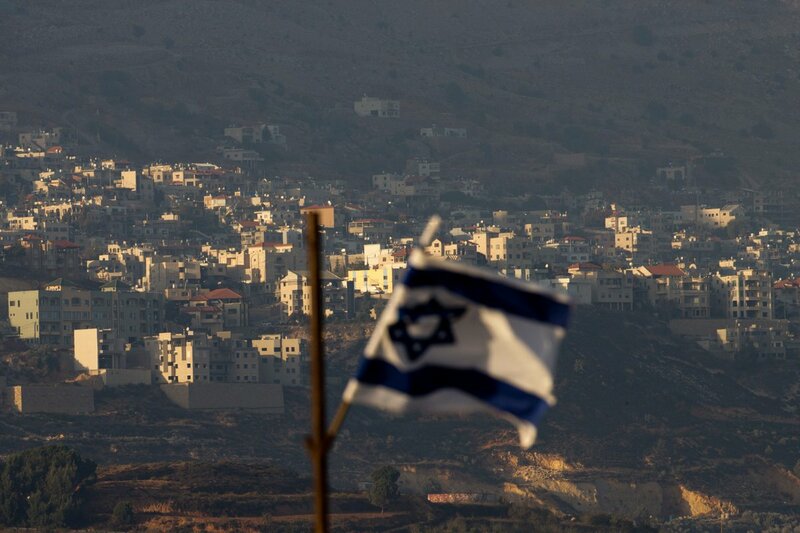 Why are Israel and Syria disputing over the Golan Heights? Check out the historical and geographical significance of the ancient land. 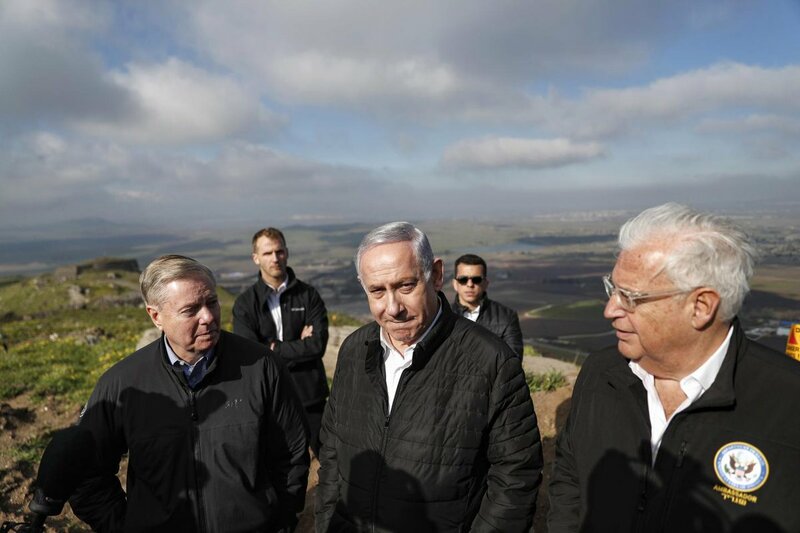 PM Netanyahu: "Beyond the Golan Heights is Syria, and also Iran. 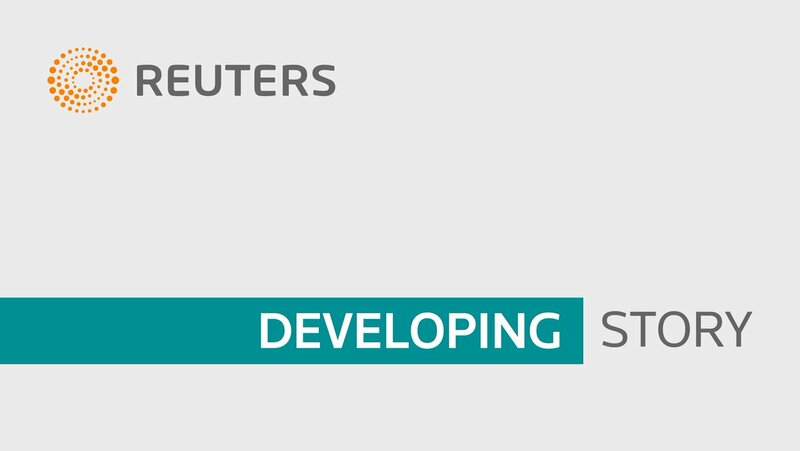 Iran is constantly trying to bring precision long-range missiles, which are very advanced and very lethal, into Syria. 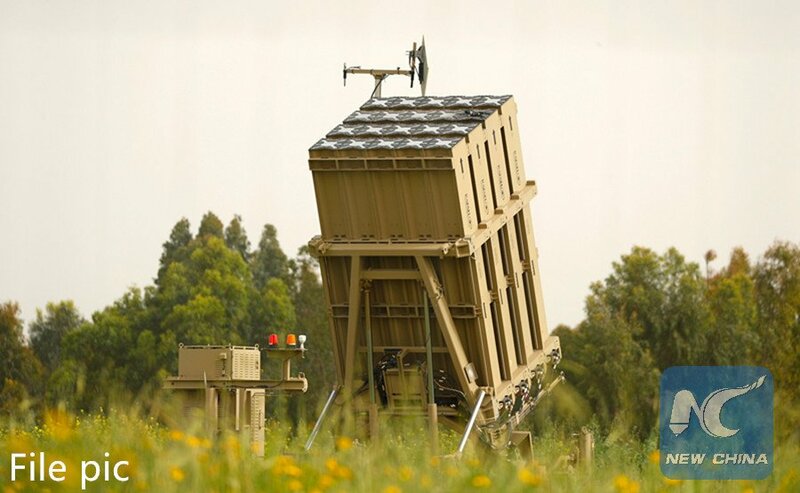 BREAKING: Israel military says its Patriot Missile Defense system intercepted an incoming projectile from Syria over Golan Heights. Donald Trump tweets that it's time for the U.S. to recognize Israel's sovereignty over the Golan Heights. 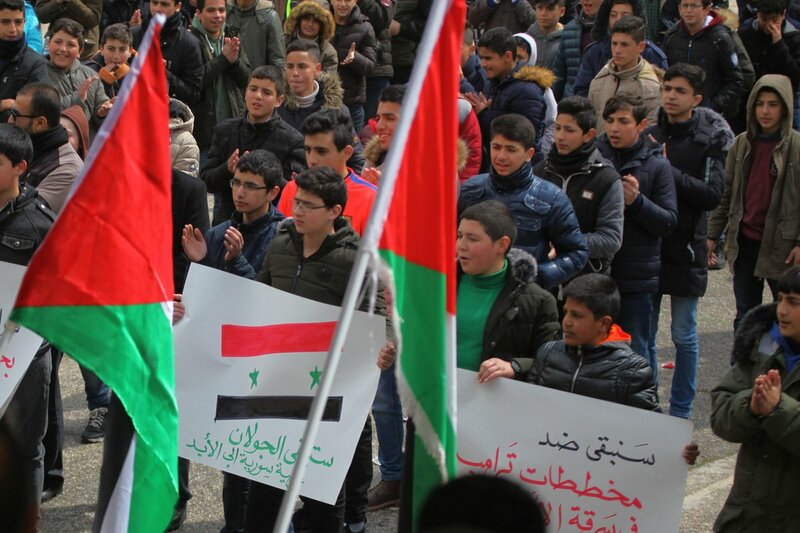 Israel captured the contentious region from Syria during the 1967 war and annexed it in 1981, but the international community still considers the area occupied territory. 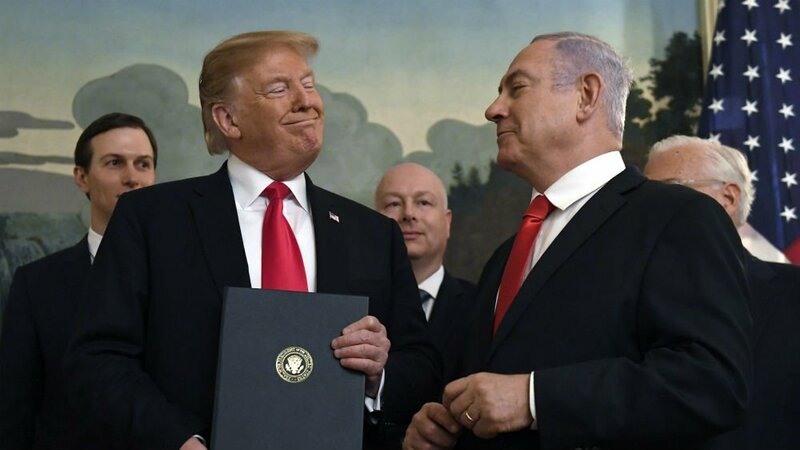 President Trump signed an order recognizing Israel’s annexation of the Golan Heights. 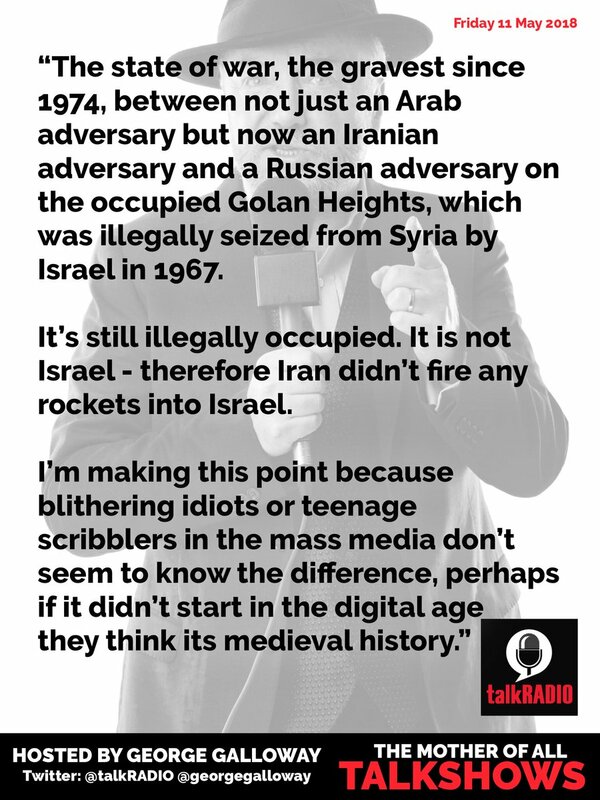 Israel seized the territory from Syria in 1967, displacing 130,000 people. Its control is not internationally recognized. 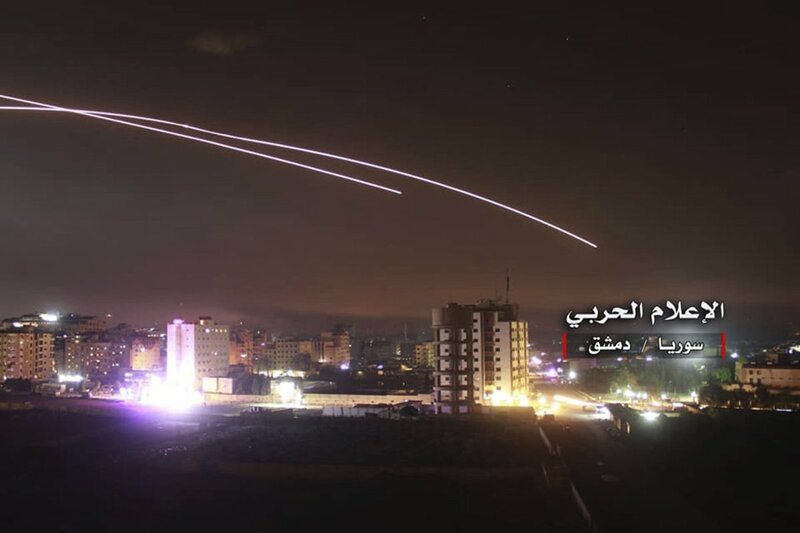 Israel attacked Iranian forces in Syria overnight, after accusing Tehran of firing rockets at its military, which occupies the Golan Heights. For months, Israel and Iran have conducted a shadow war in Syria under the cover of the ongoing civil war there.